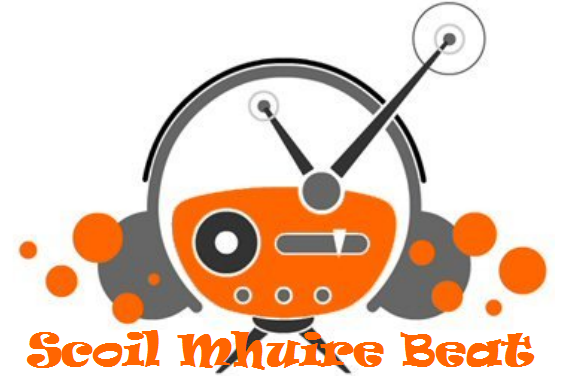 Episode 7 of Scoil Mhuire Beat is now on the air! On this week’s show we have an interview with one of our newer staff members, Ms Mulconry. We also have songs from 3rd and 1st class along with an original poem composed by Hannah of 5th class. This week’s show was presented by Evan C with production and contributions from Cian, Caitriona, Emma and Luke. Our Chief Producer and Editor was Shannon.